Niki Caro joins Julia Ducournau [Raw], Ry Russo-Young [Before I Fall] and Hope Dickson [The Levelling] for a discussion on what it means to be a female director in Hollywood in 2017. 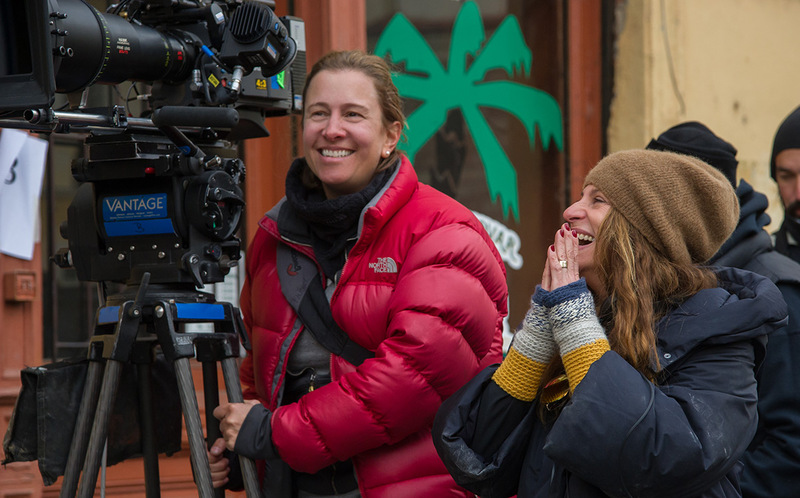 "I think the most effective thing I can do is to make successful films to kick that door open so many, many female filmmakers can rush in through the open door," Niki Caro. Insightful work at the LA Times.